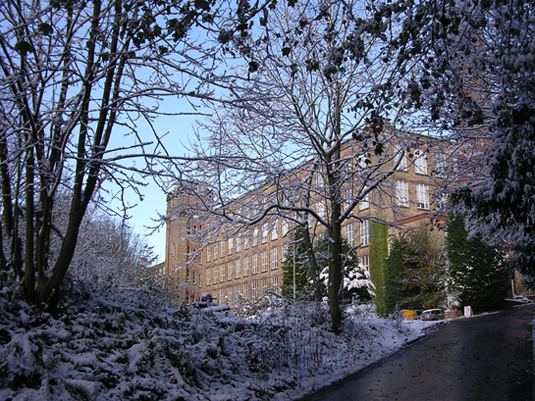 Clarence Mill is Adelphi’s sister mill. 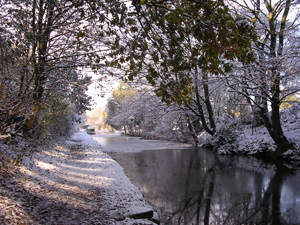 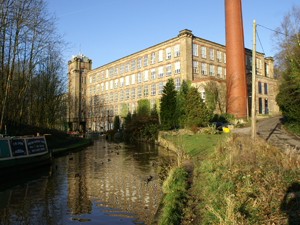 Both Adelphi and Clarence Mill sit alongside the Macclesfield Canal, five minutes drive from each other in Bollington, Macclesfield. 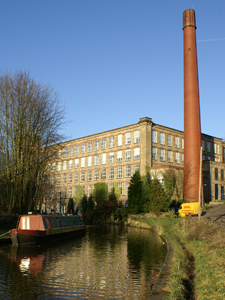 From the roof of Adelphi Mill you can look across Bollington and see the striking, perfectly vertical, fine tapered 1914 brick chimney of Clarence Mill. 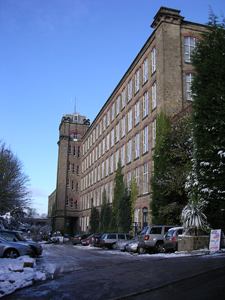 Clarence Mill is larger than Adelphi Mill and is the home to a number of large PLCs (Public Limited Companies), as well as numerous smaller companies and start-ups. 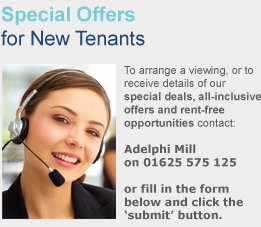 Available Macclesfield office space at Clarence Mill is shown on the same page as that of Adelphi Mill. 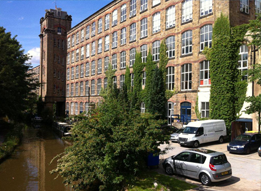 The available office space is listed in order of size and under each listing the location of the office space is stated e.g. 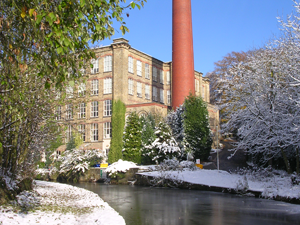 ‘Located in the Clarence Mill Offices Macclesfield’. 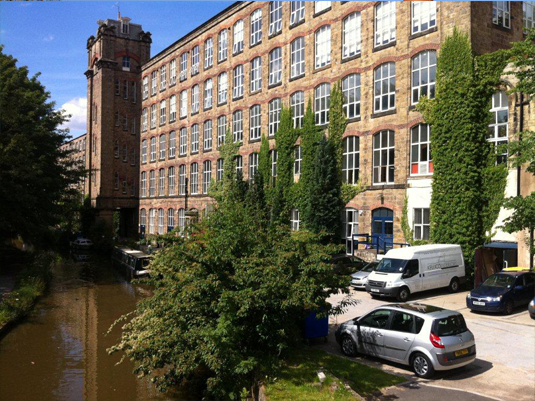 Clarence Mill has recently undergone a multimillion pound refurbishment to provide modern, affordable office space in a striking Grade II listed former cotton mill.